ADAPTABLE TECH FOR A MORE SUSTAINABLE WORLD. We believe that technology should simplify life as a seamless extension of human capability. Every day, we come to work with the aim of proving humanity’s potential through technology with powerful impact, yet that is simple and refreshing to use — all while leaving Earth a little cleaner than we found it. With over 21 years combined experience in mass-scale virtual world building, recently in virtual reality, AllBright’s founders bring to the table an immense amount of knowledge, forward-thinking ideas, and a host of trial-and-errors. All of it has lead us to working towards a world where tech is the solution, not the distraction. 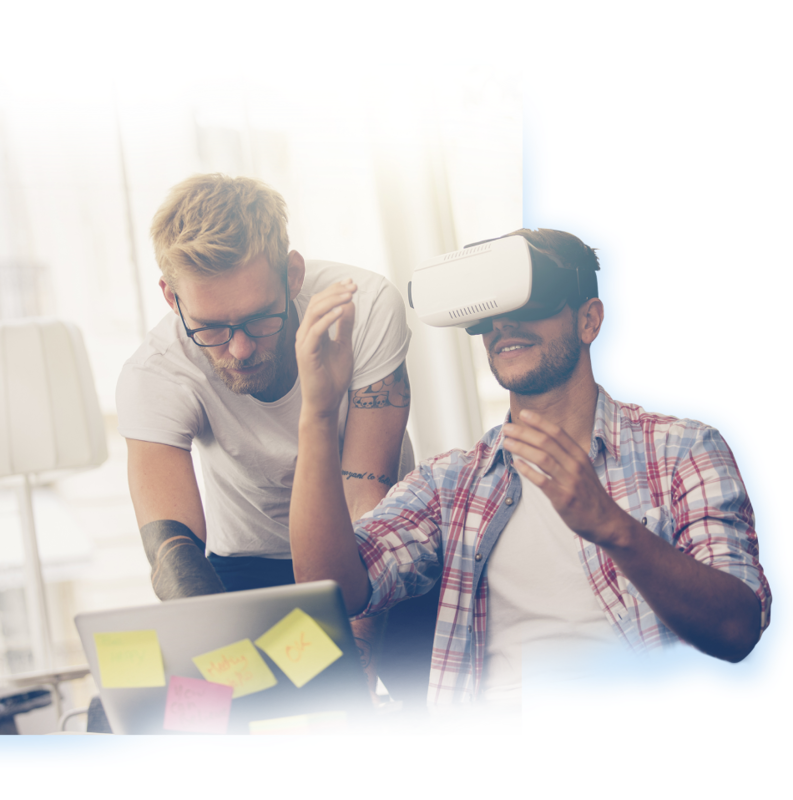 With decades of combined experience in cutting edge software development projects, recently in virtual reality, our competencies have a very broad potential for use. 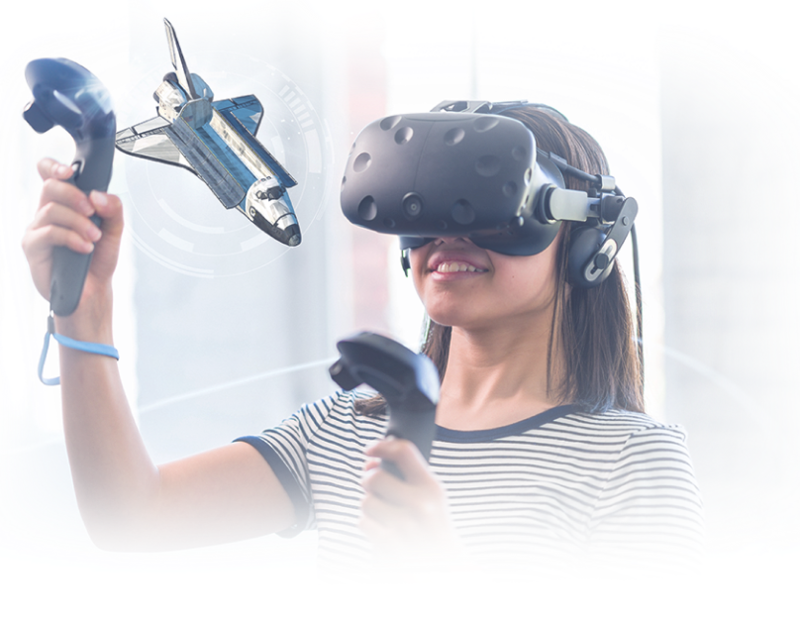 Through experience we’ve come to appreciate how powerful VR can be and we envision a world where this kind of tech is the solution, not the distraction, benefitting mass industry in an environmentally friendly way. 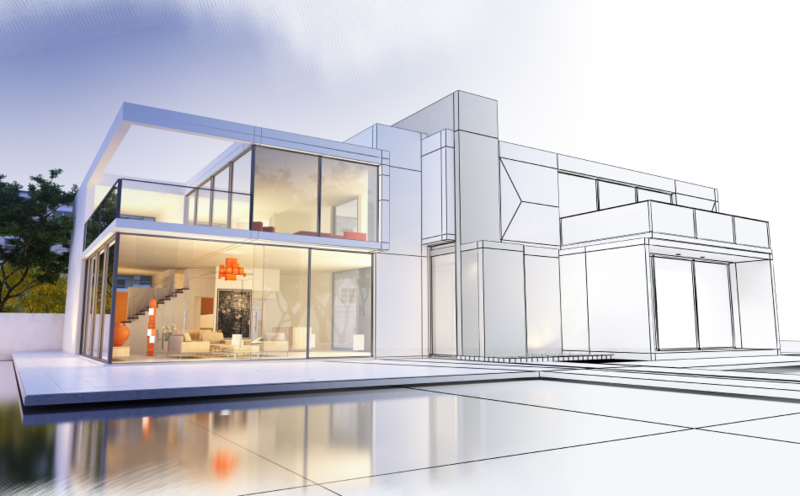 Our experience with complex, large-scale, collaborative systems makes us uniquely suited to tackle tough challenges integrating VR and virtual worlds with traditional business at scale. We have over 21 years combined experience in mass-scale virtual world building, giving us invaluable understanding of this unique environment and the challenges it presents. The power and scope of technology is ever-increasing, and we aspire to be at the forefront of developing useful software applications that will help traditional industries embrace tech on a whole new level. discuss a new idea, get in touch! © 2019 AllBright Designs Inc. All Rights Reserved.